The Charles at Church Condos is a new 47 storey condominium coming soon to downtown Toronto by Aspen Ridge Homes currently in pre-construction at 628, 634, 636 & 638 Church Street in downtown Toronto, Ontario. This is a proposed 47-storey building with 395 condominium suites designed by Quadrangle Architects Limited of which 20 will be rental replacement units. 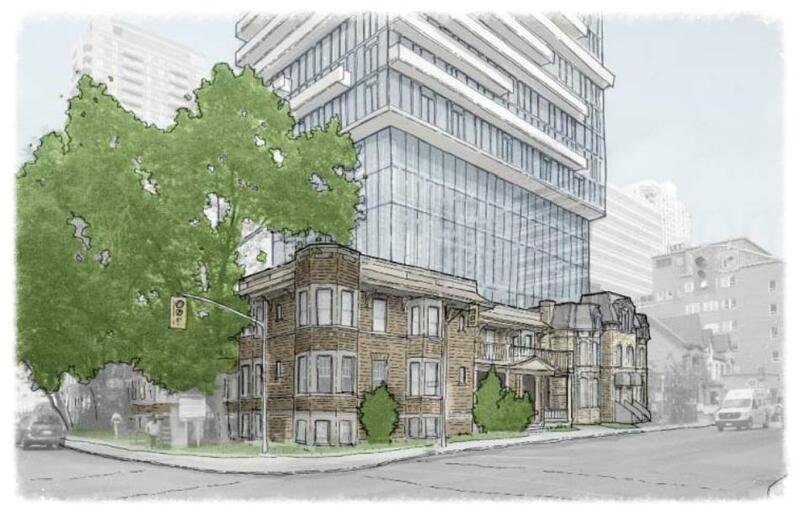 There is also 349 square metres of retail use space proposed and some of the front portions of the existing heritage buildings will be incorporated into the base of the tower. 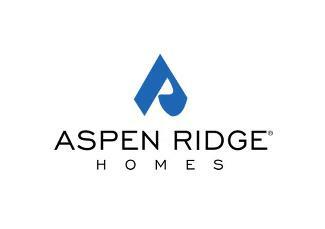 Aspen Ridge Homes has been building communities over the last 25 years throughout the province of Ontario. They have communities in Alliston, Aurora, Bradford Brampton, Keswick, Kleinburg, Markham, Oakville, Woodbridge, Stouffvile and many many more. Queensville - A new townhouse and single family home development currently in pre-construction located at Leslie Street and Queensville Side Road in Queensville, Ontario with 57 units. Available unit size range from 1,413 square feet to 3,279 square feet and sales for available units range in price from $502,990 to over $844,990. Studio 2 - A new condominium and townhouse development currently under construction and is selling located at Richmond Street West and Duncan Street in Toronto, Ontario with 41 storeys and 425 units. Available unit size range from 592 square feet to 1,357 square feet designed by Quadrangle Architects Limited. Estimated completion date is Fall/Winter of 2015. Amenities include party room, lounge, theatre room, exercise room, yoga and pilates studio, change rooms, billiards room and terrace. The Jack Condo - A new condominium development currently in pre-construction and is selling located at 1331 Yonge Street in Toronto, Ontario with 11 storeys and 153 units. Available unit size range from 533 square feet to 2,110 square feet with sales for available units starting from the $400,000's. Estimated completion date is Winter/Spring of 2018. Amenities include a fitness centre, yoga studio, party room, BBQ area, terrace and guest suite. Chelsea Maple Station- A new townhouse development currently in pre-construction and is selling located at 18 Hill Street in Maple, Ontario with 76 units. Available unit size range from 1,875 square feet to 2,378 square feet with sales for available units range in price from $724,990 to over $780,990. 77 Charles West - A new condominium development that was completed in 2013 and is selling located at 77 Charles West in Toronto, Ontario with 16 storeys and 56 units. Available unit size range from 1,569 square feet with sales for available unit price starting from $1,790,990. Amenities include concierge, exercise room, valet service and board room. In addition to their many projects is The Charles at Church Condos coming soon to south of Bloor Street and east of Yonge Street in downtown Toronto. A 47 storey mixed-use high-rise building with 395 dwelling units designed by Quadrangle Architects Limited. Register your interest with us today for the The Charles at Church Condos by Aspen Ridge Homes! For more information, please register today for The Charles at Church Condos .